Please register by Thursday, Mar 9 and let us know you are coming so we can make preparations for food and childcare. Take some time out—alone or with friends—and we’ll keep and feed the kids! If you have an infant, please provide enough milk/formula for the entire time you’ll be away. 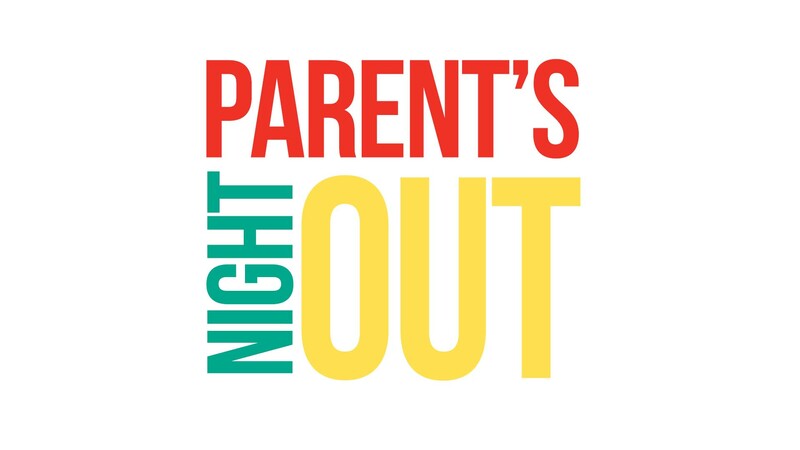 If your child is new to PNO, and is upset when you drop him/her off, we will ask you to remain in the building for 10‒15 minutes to make sure they can be calmed.